Åstol is the small island with the white wooden houses surrounded by rugged rocks rising from the sea. 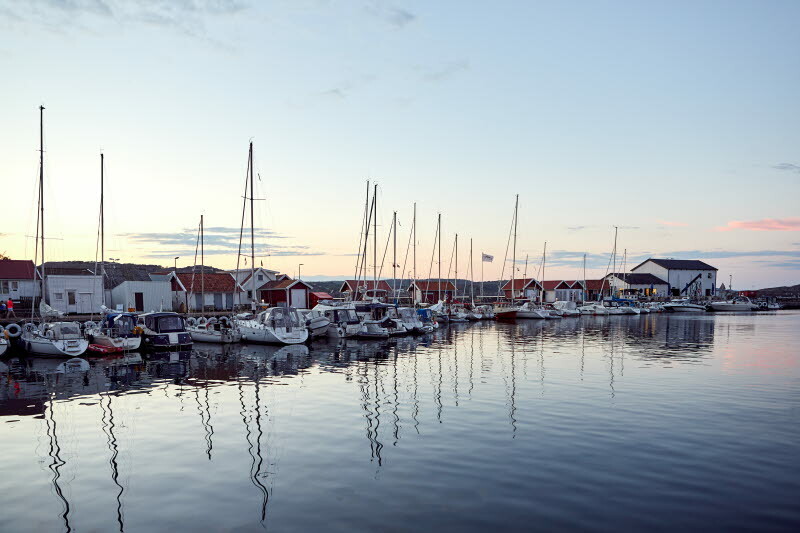 The island is easy to reach by ferry from Rönnäng, and is located between Tjörn and Marstrand on the coast of Bohuslän. A day trip is quite sufficient to walk around the traffic-free island and enjoy the beautiful views, the boathouses and the dramatic rocks.